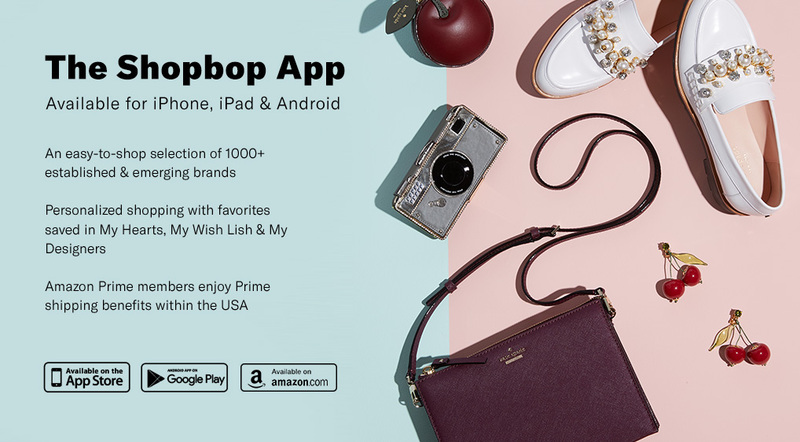 Have you heard the App for Shopbop? 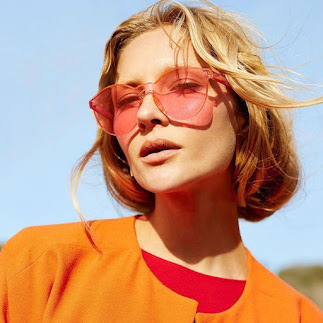 You recieve a 15 % off full price items on first Shopbop mobile app purchase - using code: ''APP15'' and continues through end of the year! Don't forget the download it - more details Here.